If you haven’t updated your iPhone or iPad to iOS 12.1, head over to Settings > General > Software Update and download the latest version. 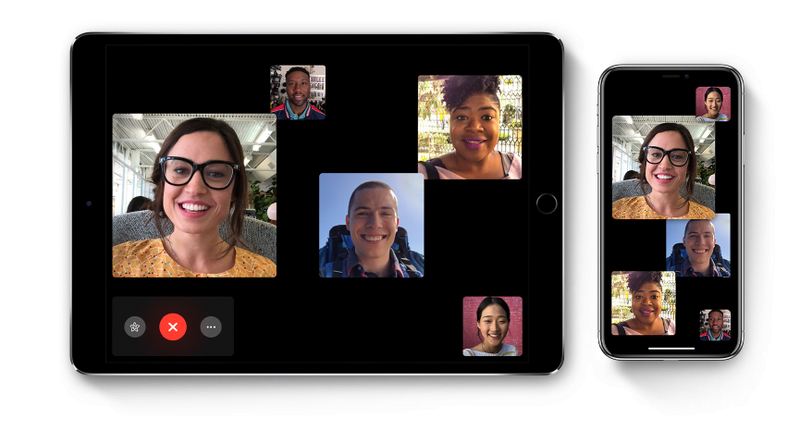 You will be able to initiate Group FaceTime calls via the FaceTime app as well as through group conversations within the Messages app. And yes, you’ll be able to use Memoji, Animoji, stickers, and filters during the call.